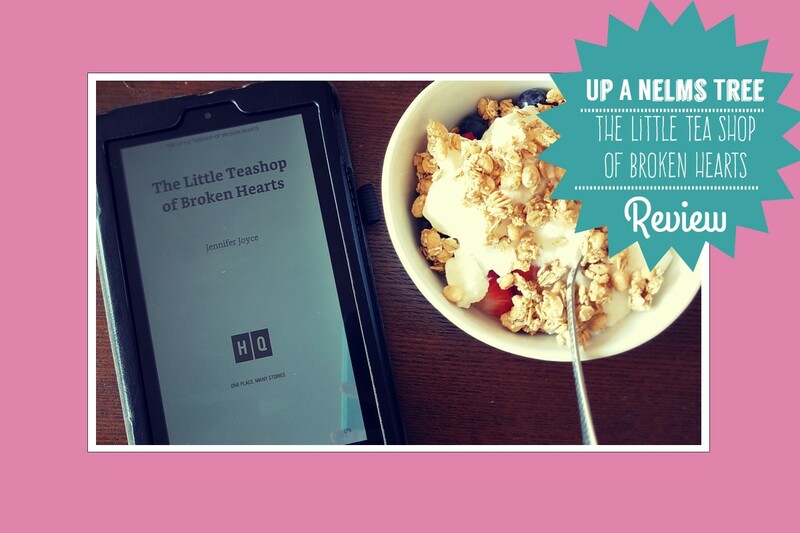 I've been looking for a fun read and I found it with The Little Teashop of Broken Hearts. I've been needing a pick me up after all those textbooks read. There is only so much a person can read on Evolutionary Biology before wanting to set your brain ablaze! This book is very charming and I really love all the characters. The main character is Maddie who about a year ago broke off her engagement. The book has a flashback of Maddie at this time, so it goes to explain what happens in a gradual way. 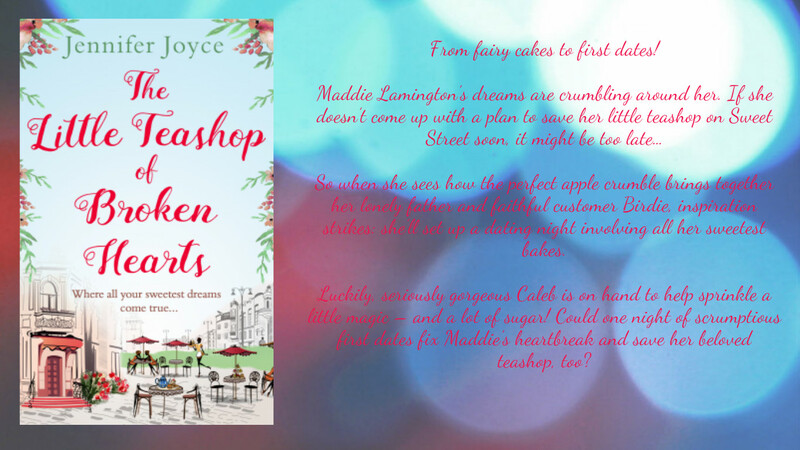 I really liked the flashbacks as it has shown how Maddie's priorities have shifted from her relationship and dead-end jobs to owning her own (sort of failing) Tea shop. The side characters that surrounded Maddie are all very interesting and while the minor petty squabble between Nicky and Victoria was annoying as hell, I still really like the book and how they all connected with each other. I also liked Maddie's budding relationship with Caleb, while it was an instant attraction the relationship was a bit of a slow burn. Maddie was great and I was able to relate to her (although she was much more easily embarrassed than I am) Her relationship with her parents was showcased as well and I loved her relationship with her dad (and an understanding of her lack of one with her mom) While much of the plot points were very predictable I loved it. The epilogue while a bit cheesy was great and I liked how it explained about how the characters lives went and how they all ended up happy. Sometimes we just need stories to have happy endings, and I'm glad this one did. Although Nicky's ending is still up in the air. Maybe a sequel? A writer of romantic comedies who lives in Manchester with her husband and daughters, Rianne and Isobel, plus her Jack Russell Luna. She has been scribbling down bits of stories for as long as she can remember, graduating from a pen to a typewriter and then an electronic typewriter. And she felt like the bee's knees typing on THAT. Joyce now writes books on a laptop (which has a proper delete button and everything).